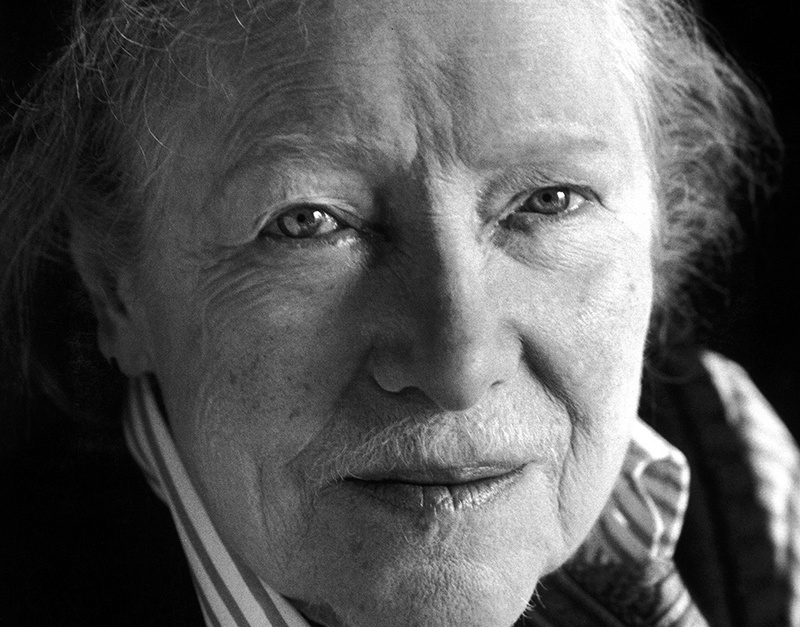 “Oh, shall we never escape the muddling consequences of our family history?” Luckily for readers of Sybille Bedford’s novels, the answer to that question—asked rather rhetorically by the heroine of A Favourite of the Gods, Bedford’s 1963 novel about a woman who has “all the advantages one would wish for and more,” with the exception of some very difficult relatives—is “no.” All of Bedford’s fiction, including A Favourite and its 1968 sequel A Compass Error, is preoccupied with the muddling consequences of history on whole families and their individual members. One of the epigraphs Bedford chose for A Compass Error is Victor Hugo’s observation that “the past is a part of us, perhaps the most essential.” The inescapability of the past, embodied above all in family histories and family behaviors, leads inexorably to a truth evoked by another epigraph she chose, this one from Middlemarch: “Our deeds are fetters that we forge ourselves … Ay, truly, but I think it is the world / That brings the iron.” The intersection between our deeds and “the world”—the larger histories of families and nations that often mock our belief in our ability to act freely—is a place to which Bedford returned again and again in her writing. The families in question are always of a given type: European, upper-class, sometimes titled, moneyed (usually as the result of an advantageous marriage to non-upper-class, non-titled outsiders), sophisticated, undogmatic except when their own self-image is concerned. The histories in question are sometimes private—the crucial background drama in results from the cultural clash between an American heiress and her charmingly dissolute, Bedford’s remarkable 1956 debut, the military ambitions and protocols of Wilhelmine Germany set in motion a sequence of events that begins as absurd and ends in a tragedy that engulfs all of the novel’s families. The rise of Italian fascism in the 1920s impinges on the lives of that American heiress and her descendants in both and, even more strongly, , at whose conclusion the woman with “all the advantages” finally runs out of luck as she flees from Paris in 1940.